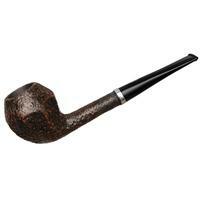 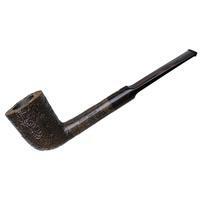 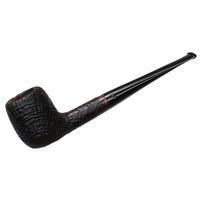 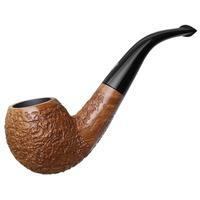 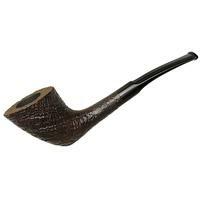 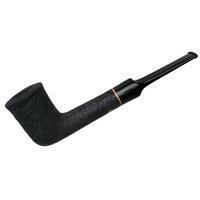 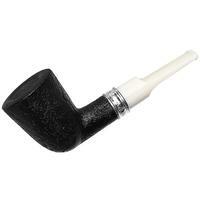 A lean and tidy Dublin from Mastro Geppetto, this piece offers up the classic shape with a deep chamber on offer and a whole lot of pleasant texture brought out by a dark sandblast. 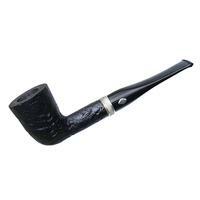 Bowl Height: 1.86 in./47.24 mm. 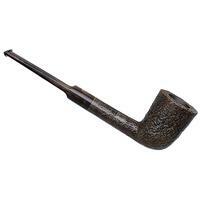 Chamber Depth: 1.48 in./37.59 mm. 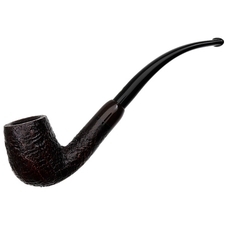 Chamber Diameter: 0.80 in./20.32 mm. 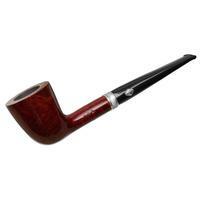 Outside Diameter: 1.35 in./34.29 mm.